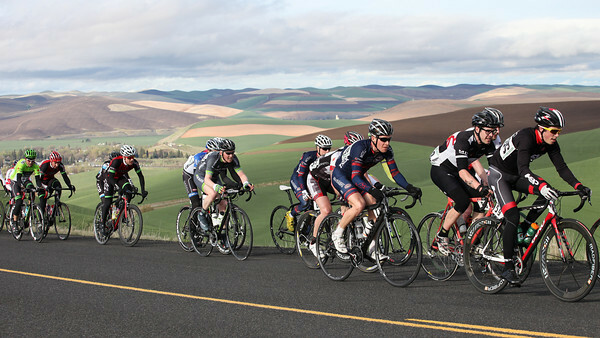 Tour of Walla Walla, the bicycle stage race tradition of two decades, is back on track after cancellation last year. More than 300 competitors are registered for this weekend’s races, which take place over three days, starting Friday. 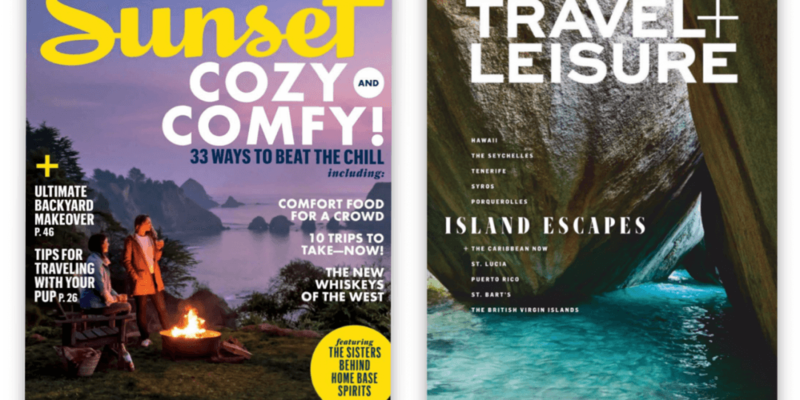 Race coordinators Michael and Kathryn Austin got a boost with some assistance in marketing from Visit Walla Walla after last year’s race was sidelined from the devastatingly long winter and its effects on travel. 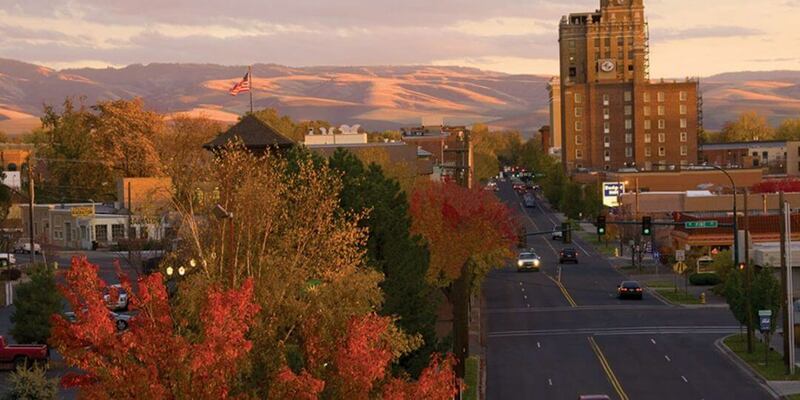 “Visit Walla Walla got involved with this as soon as it was canceled last year because we were so disappointed that an event that brings in so many people went to the wayside,” Visit Executive Director Ron Williams said. With registrations in the past as high as 40, the 307 who had registered by late Wednesday morning was an encouraging sign of success, Williams said. About 300 registrations have been needed in previous years for a break-even event, which includes prize money for respective winners in their categories. About 450 people are expected in town for the races, which include Saturday’s downtown Criterium and road closures through central portions of the neighborhood. Williams said Visit Walla Walla marketing agency DVA Advertising & Public Relations helped with email marketing and paid social media advertising targeted toward cycling enthusiasts. Visit also created a “landing” page to link participants with schedules, critical information and other activities of interest for those coming to support racers. See the original story by Vicki Hillhouse in the Walla Walla Union-Bulletin here. 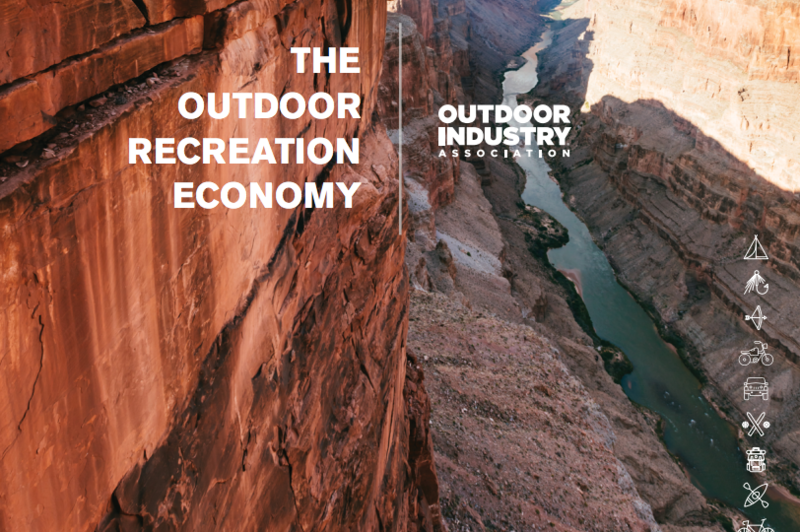 The Outdoor Industry Association recently published a study we found very interesting. 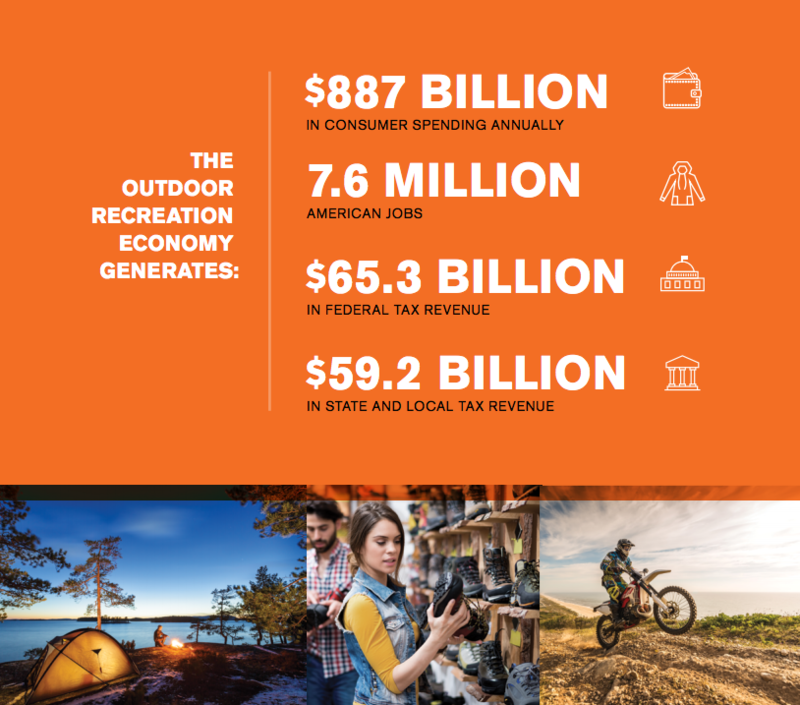 “Investments in outdoor recreation on public lands and waters earn compounding returns in the form of healthier communities, healthier economies and healthier people. From our national parks to local green spaces, from alpine lakes to transcontinental rivers, America’s outdoor recreation assets are its citizens’ common trust. Our public lands and waterways belong to every American, and they are the backbone of our outdoor recreation economy. They hold the promise of prosperity and well-being. It is as much our responsibility to invest in them as it is our right to enjoy them. 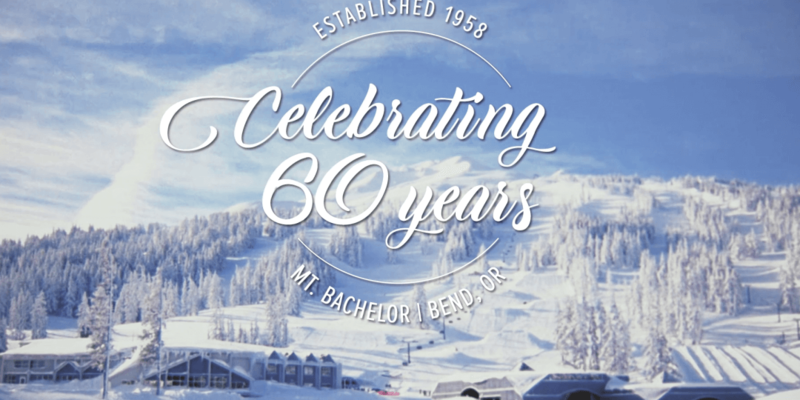 From the smallest rural towns to the most densely packed cities, outdoor recreation powers a vast economic engine that creates billions in spending and millions of good-paying American jobs. Likewise, it is an underappreciated and underfunded weapon against crime, poor academic performance and rising health care costs. 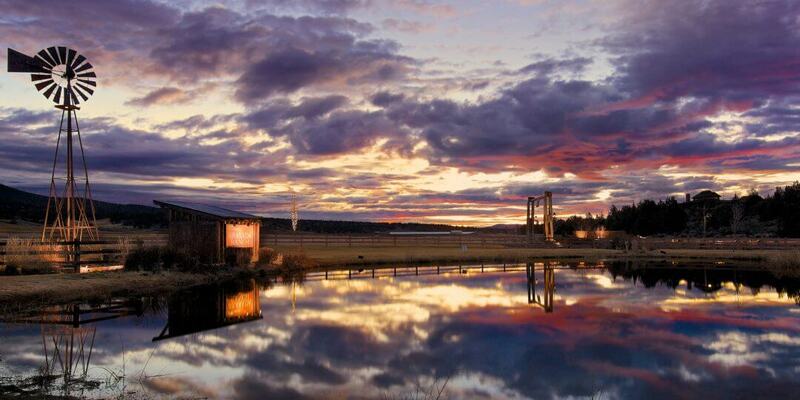 We are fortunate to live in a nation of iconic natural beauty, inspiring landscapes and bountiful waters. Going outdoors to hike, bike, camp, fish, hunt or just walk around the neighborhood orients us to the natural world. In the outdoors, we come together with friends and family, make lasting memories and find solitude and contemplation. And a growing body of research shows that being outdoors delivers health benefits that are, in many cases, on par with pharmaceutical treatments. 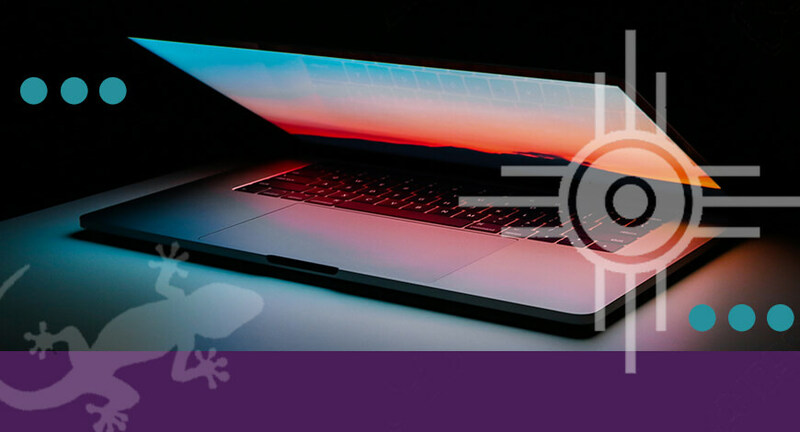 Read the whole study here. 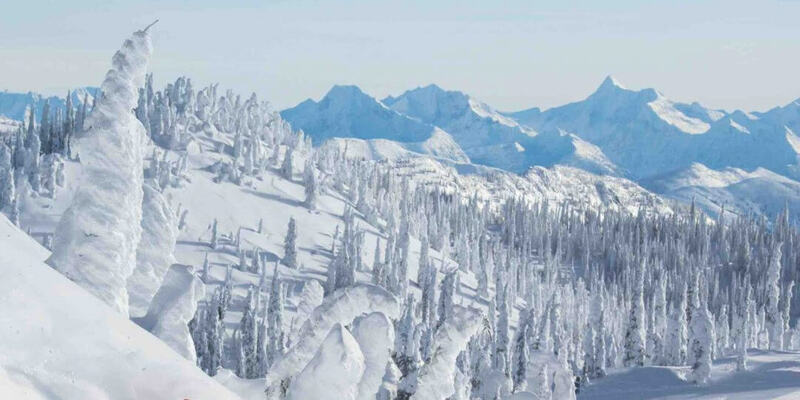 *images and content from Outdoor Industry Association.